Do you know what day October 10 is? Yes, it’s Naruto Uzumaki’s birthday! 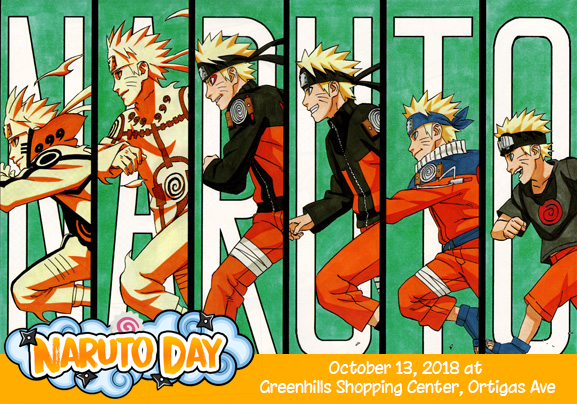 Let’s celebrate one of the most iconic Japanese anime character’s birthday on October 13 ( It’s a bit belated…No problem) . It’s going to be a great day full of fun and excitement for everyone. Hello ipapadala po namin sa mga pilipino ang bago at sariwang balita ng japan.